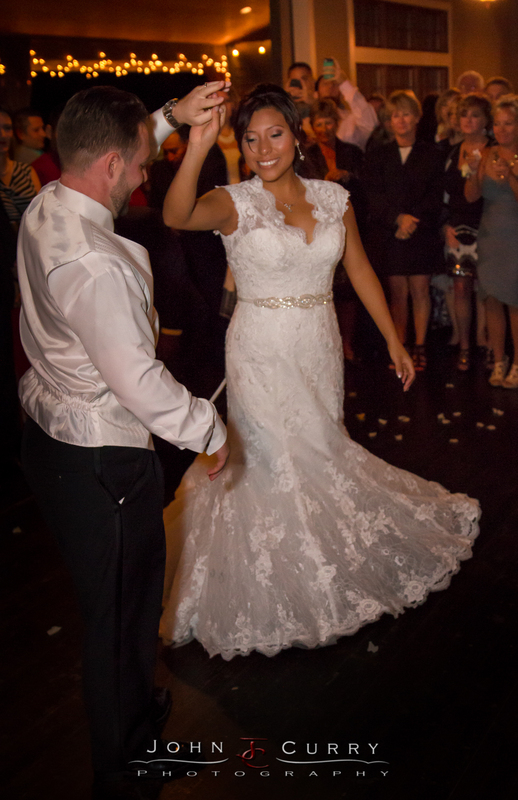 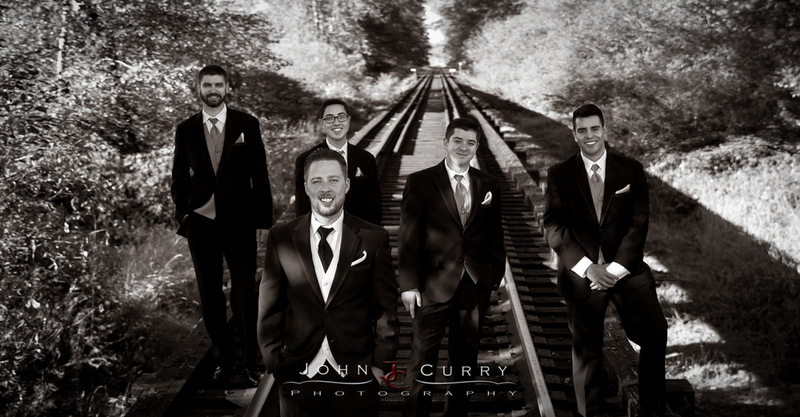 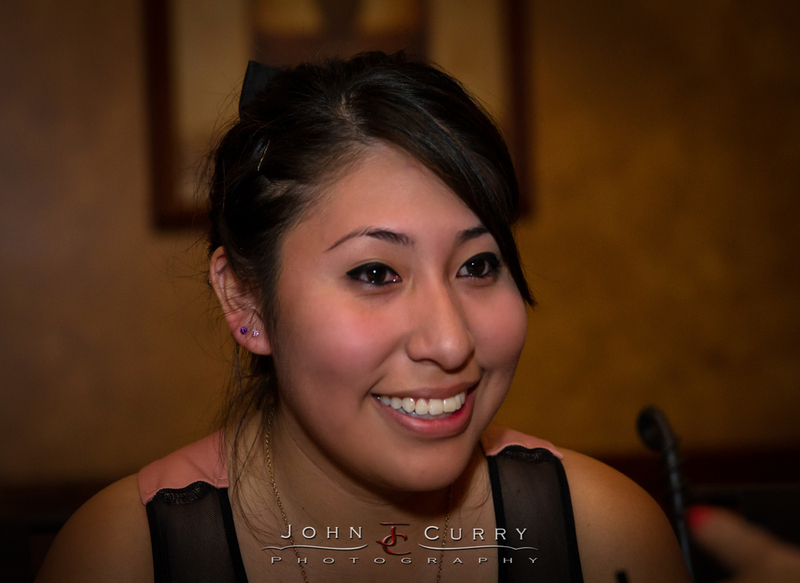 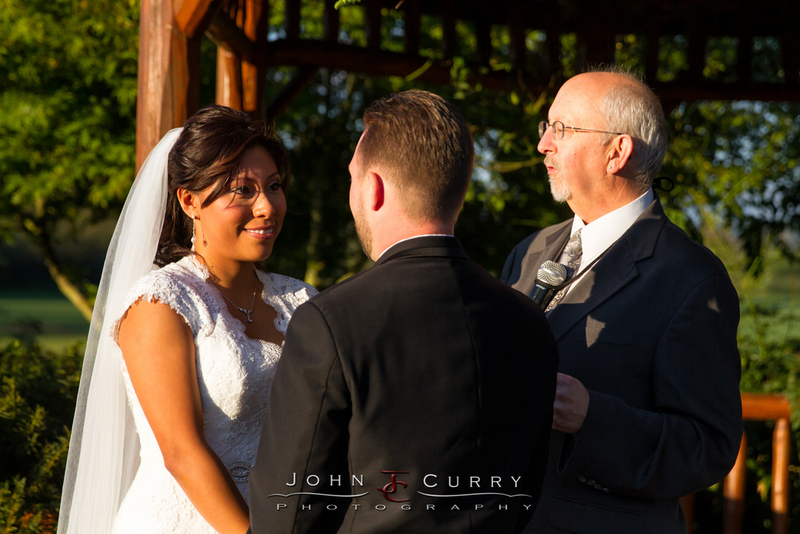 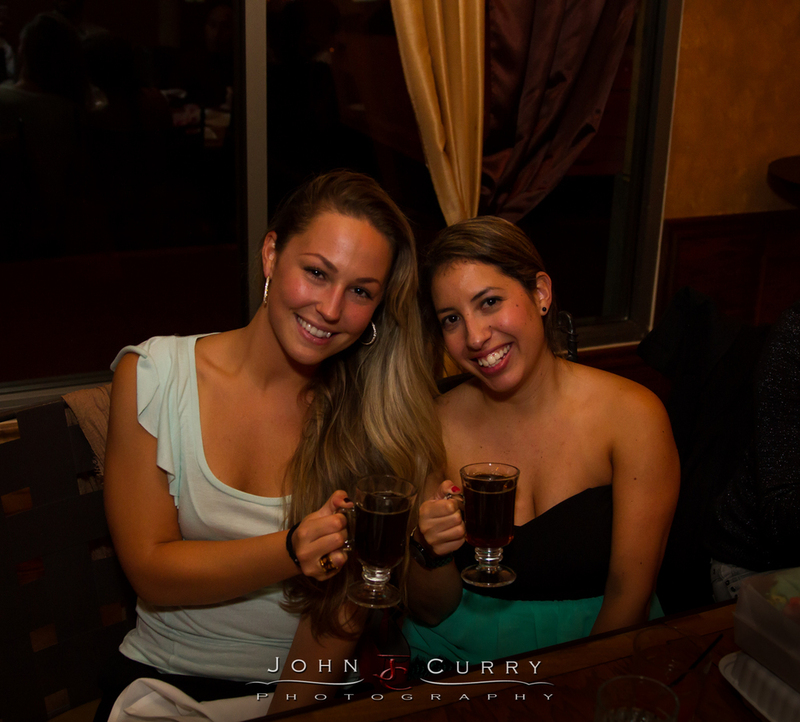 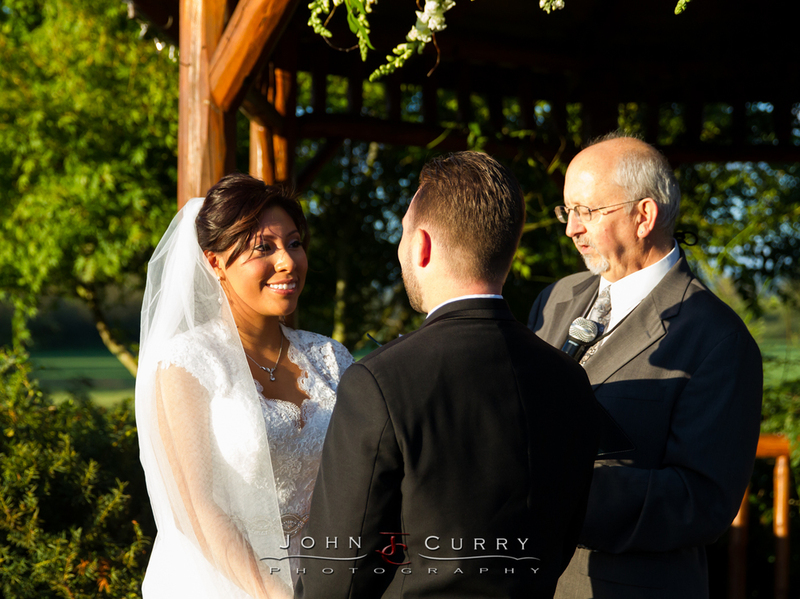 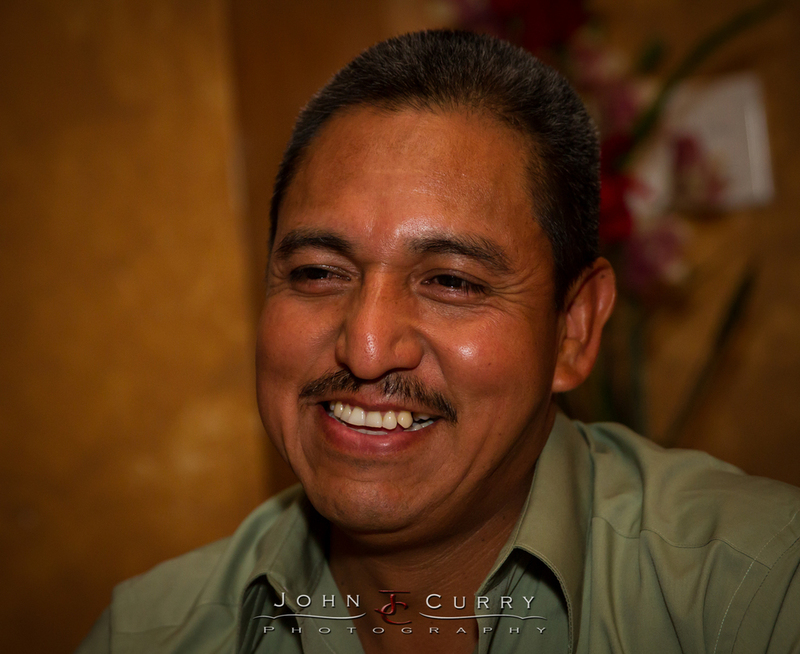 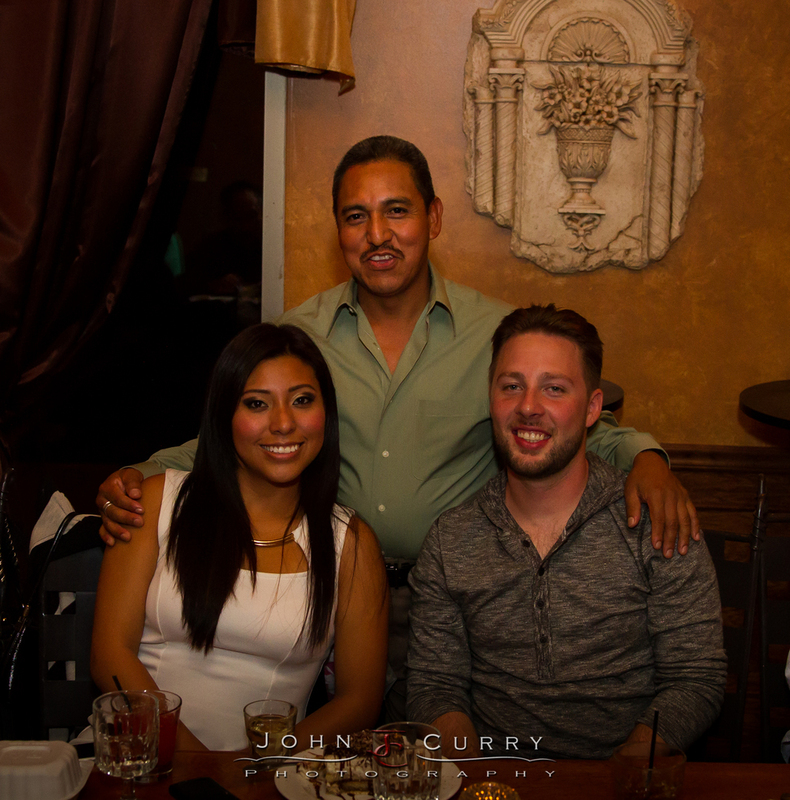 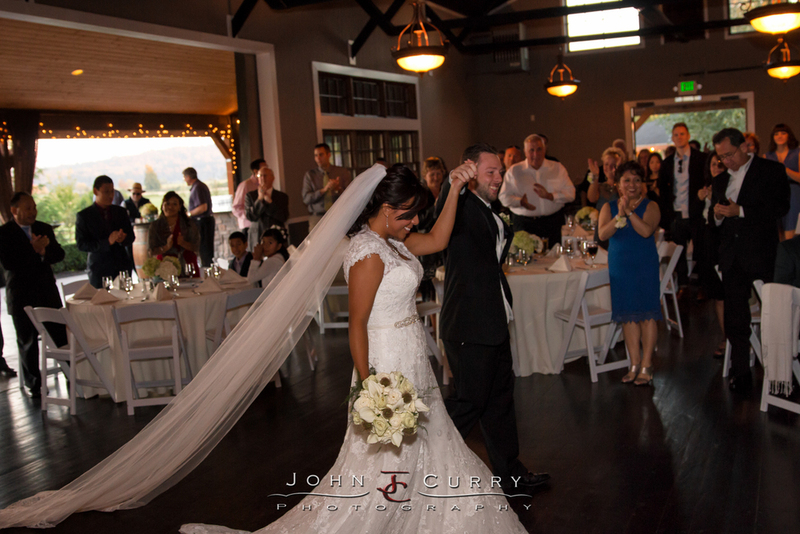 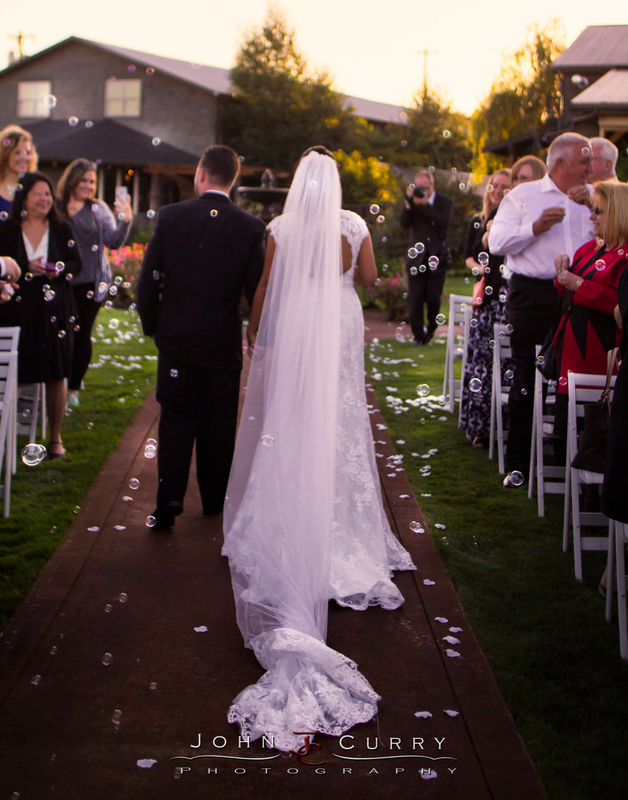 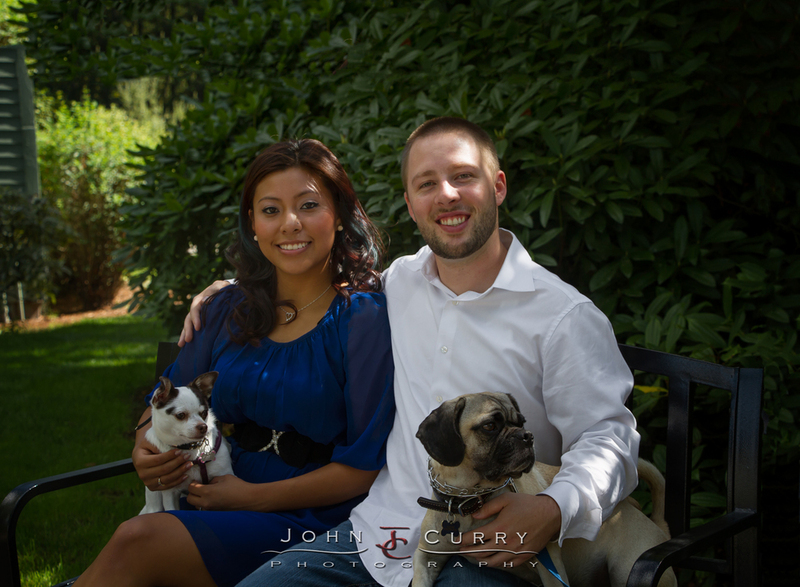 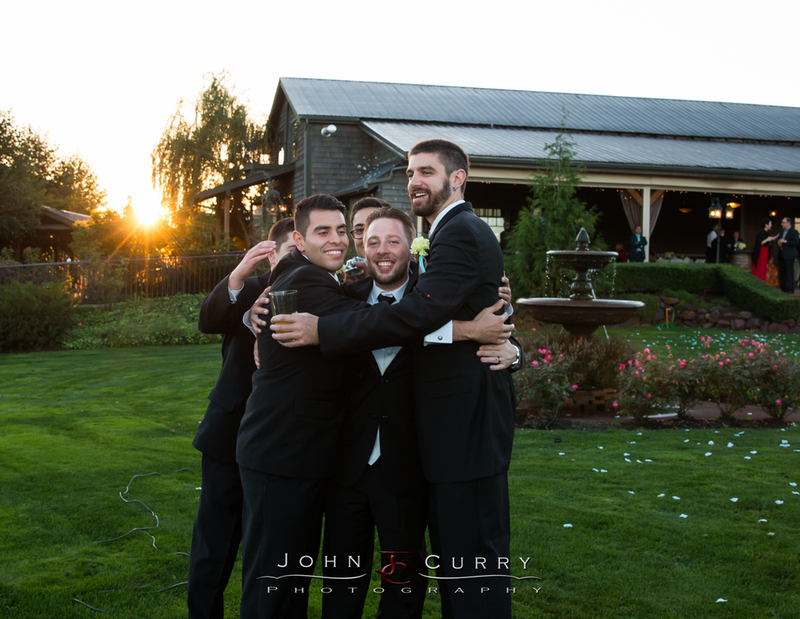 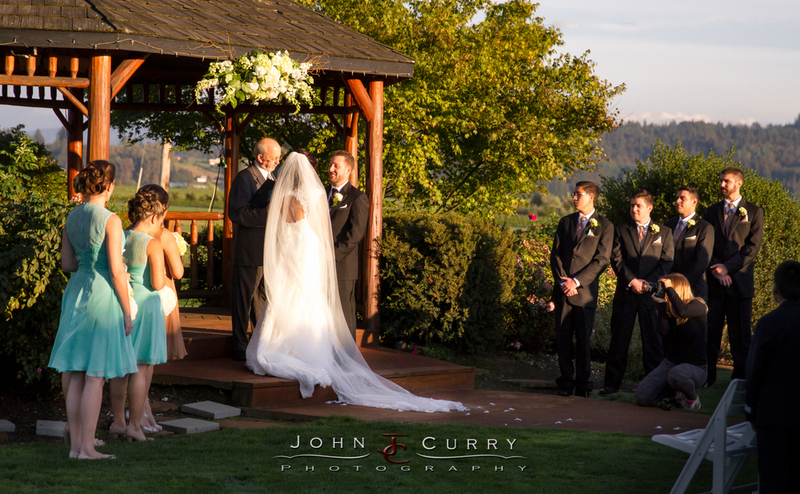 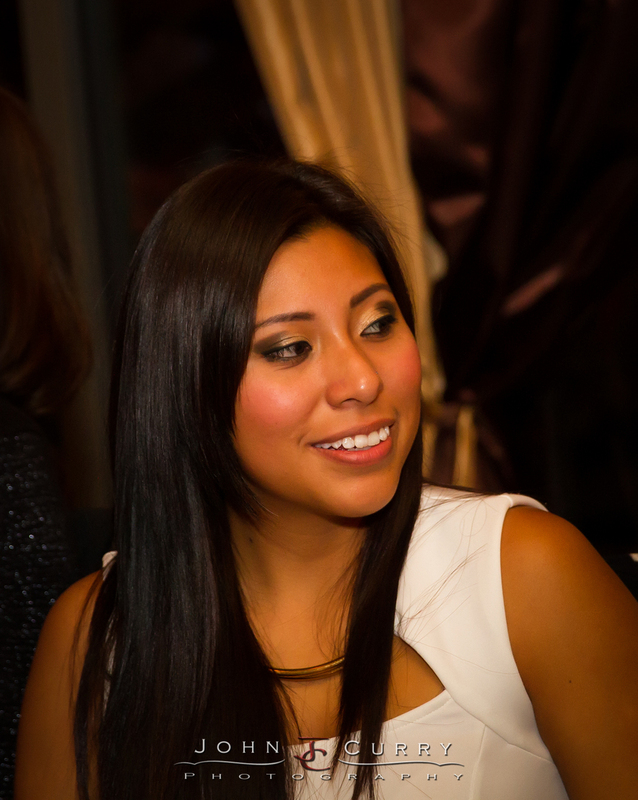 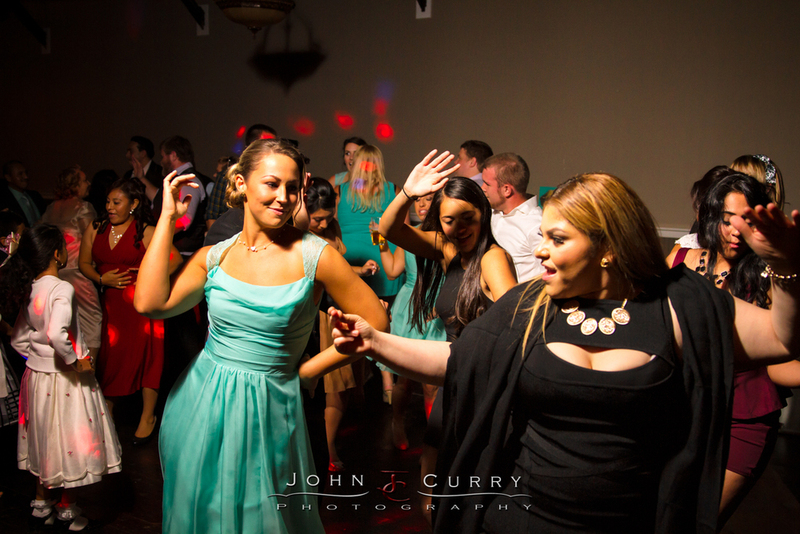 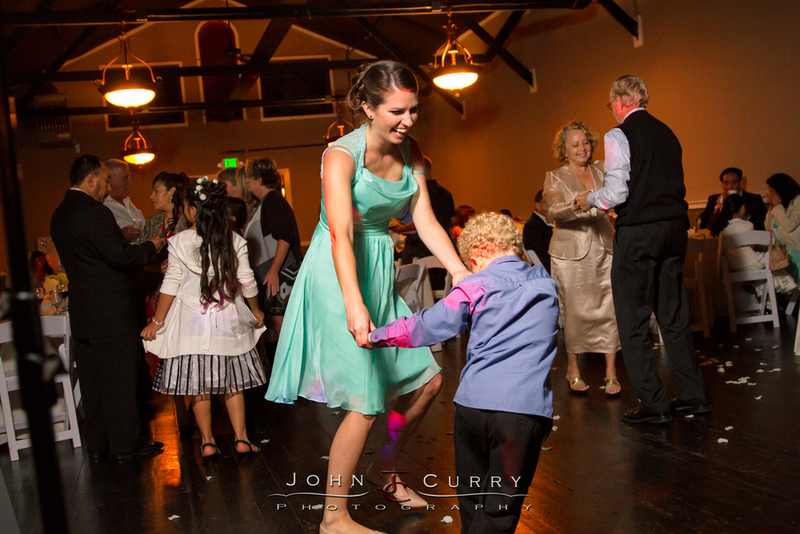 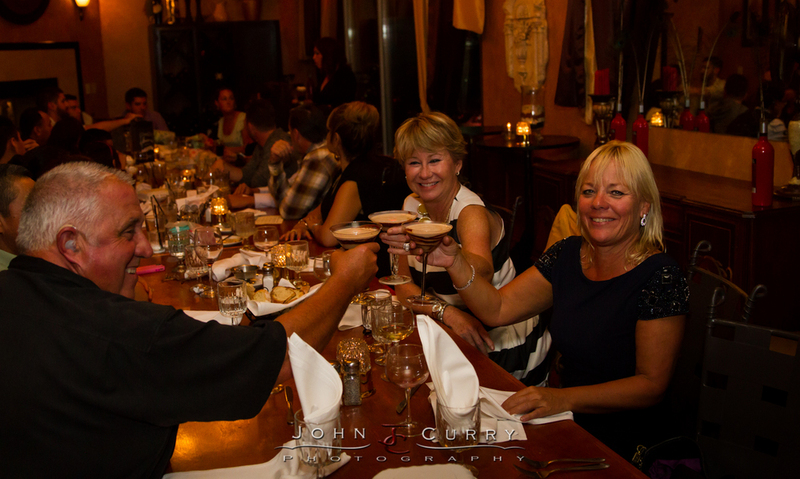 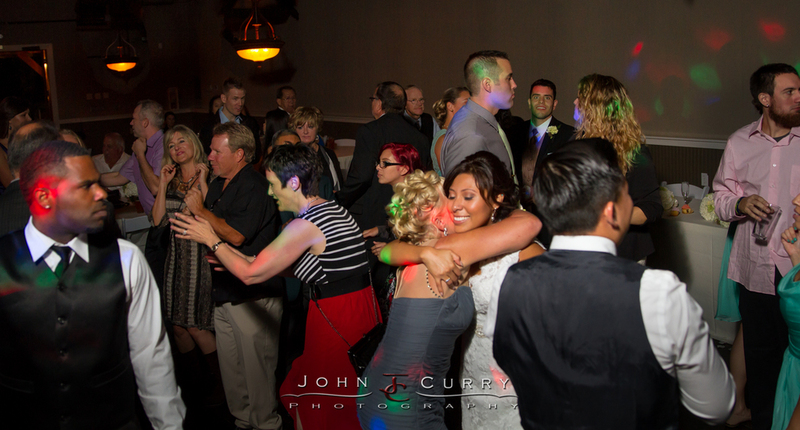 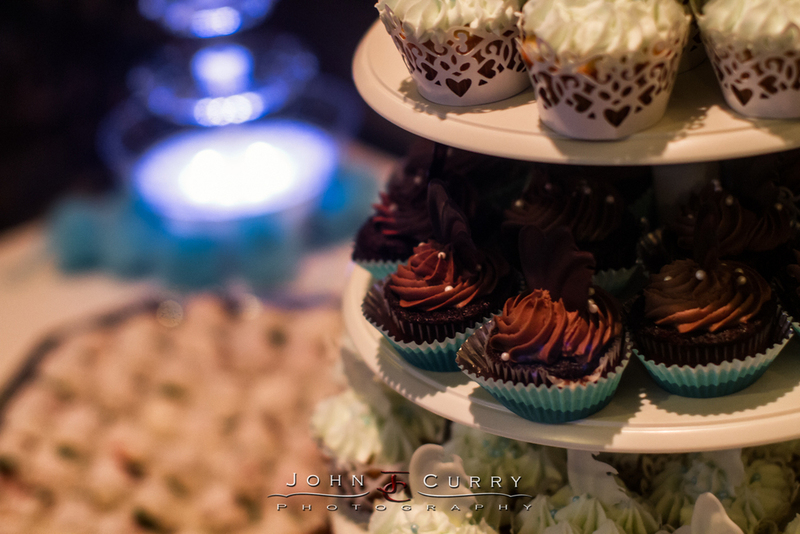 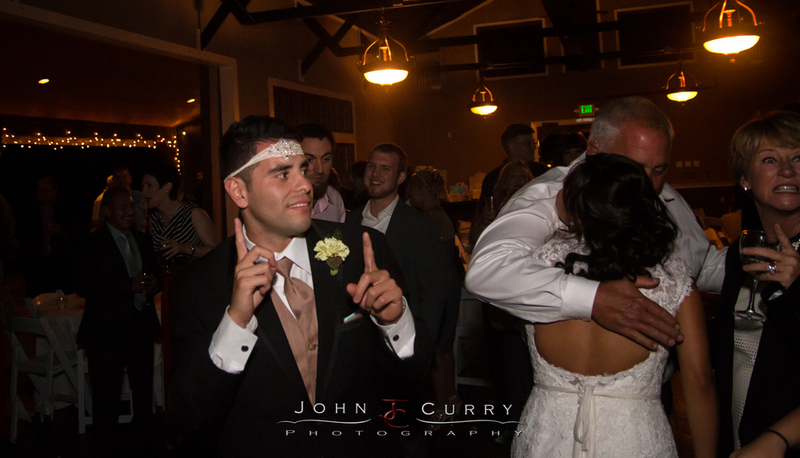 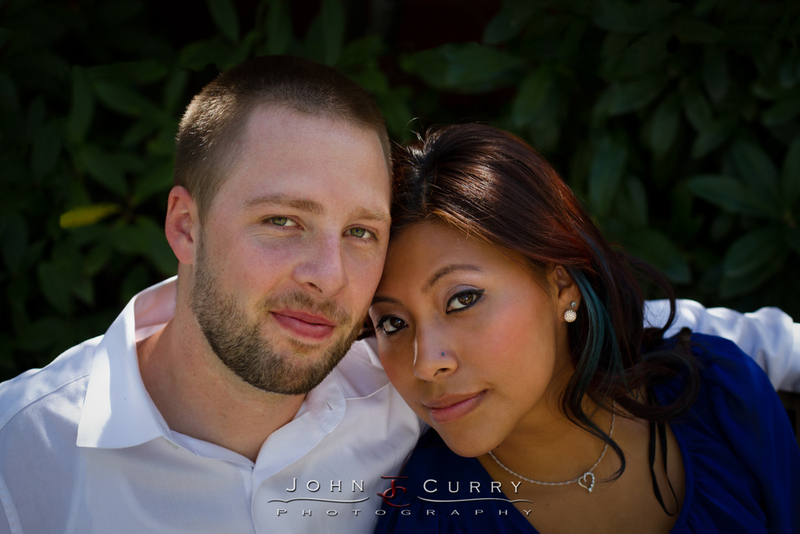 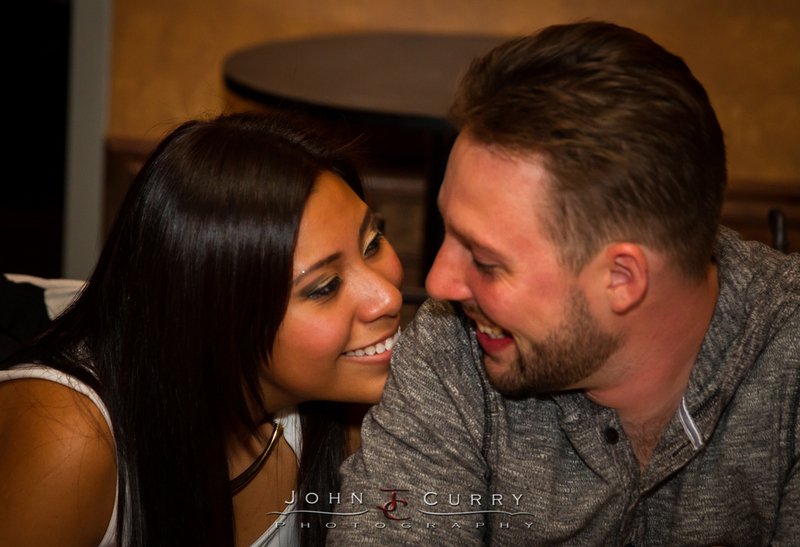 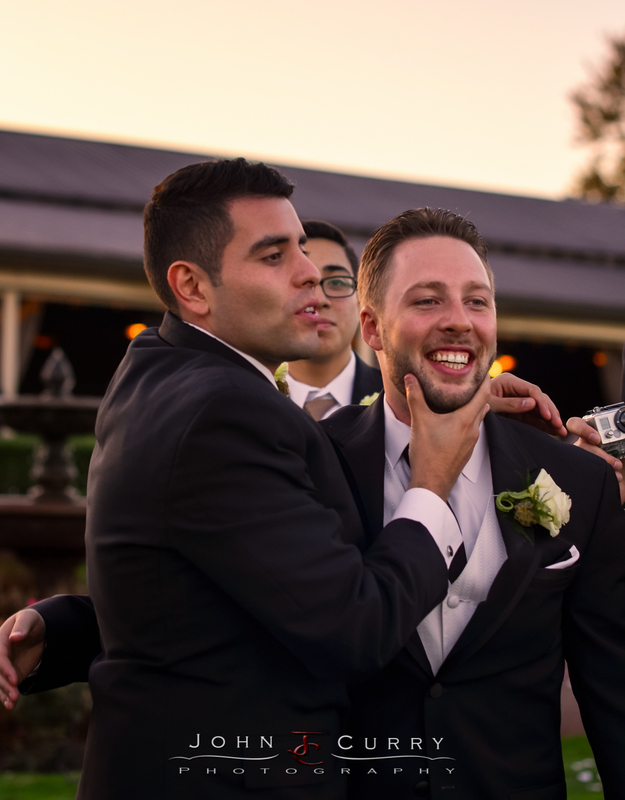 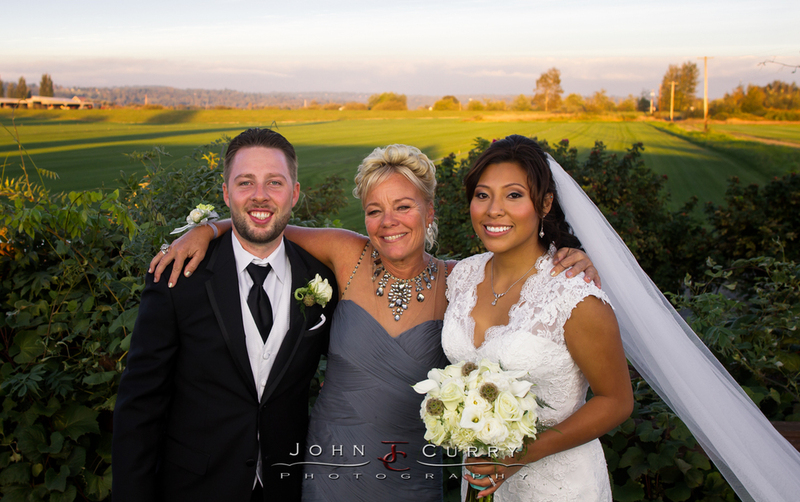 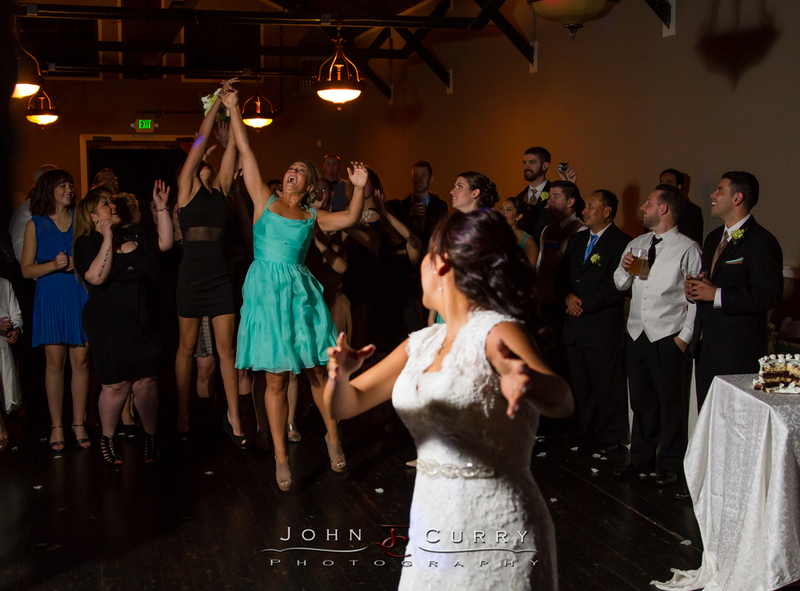 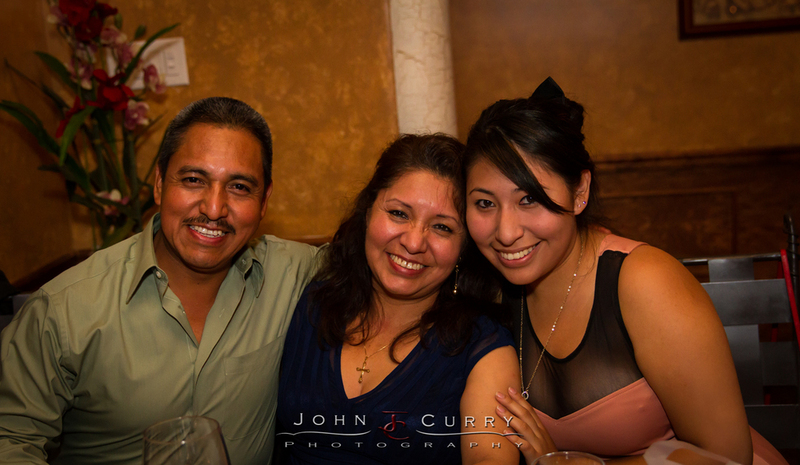 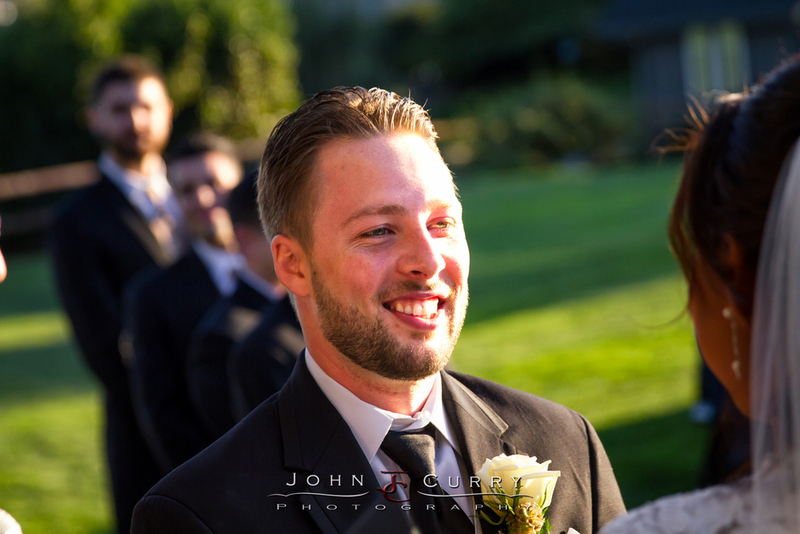 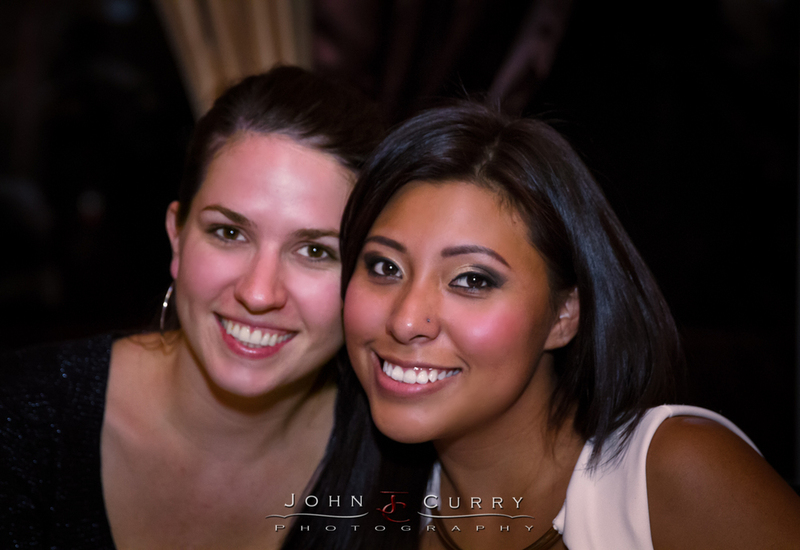 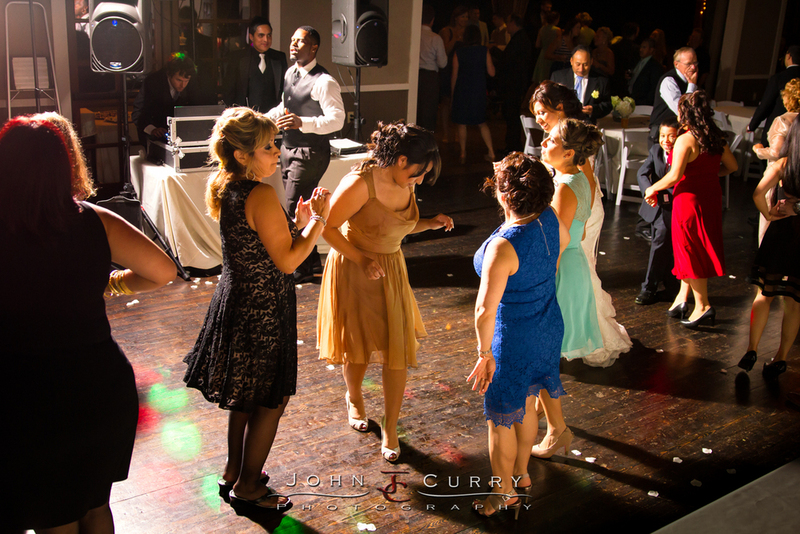 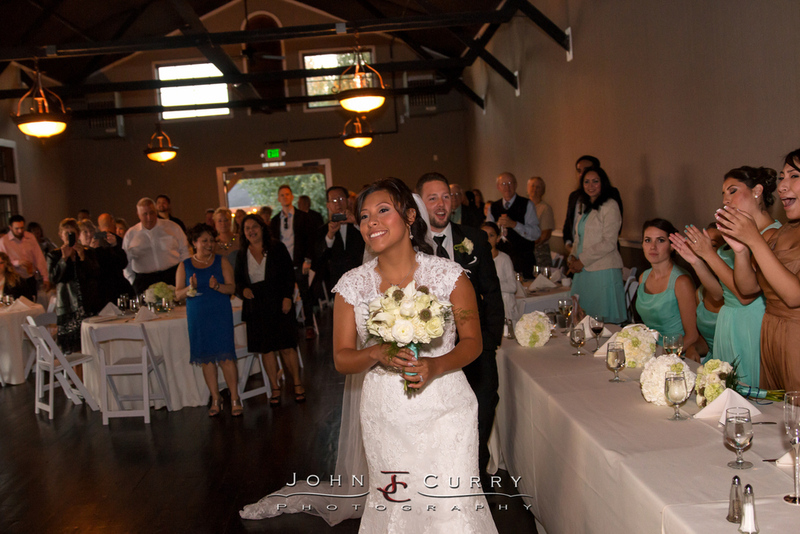 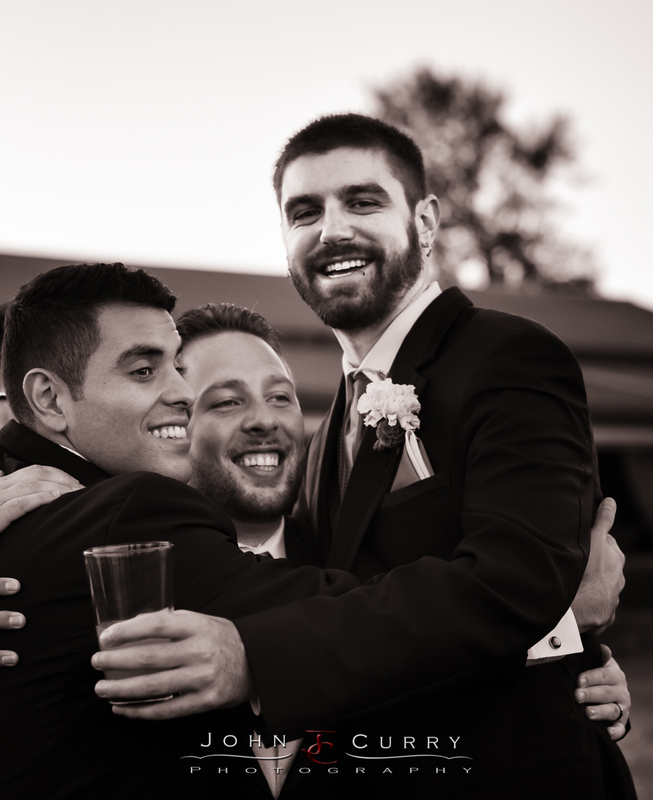 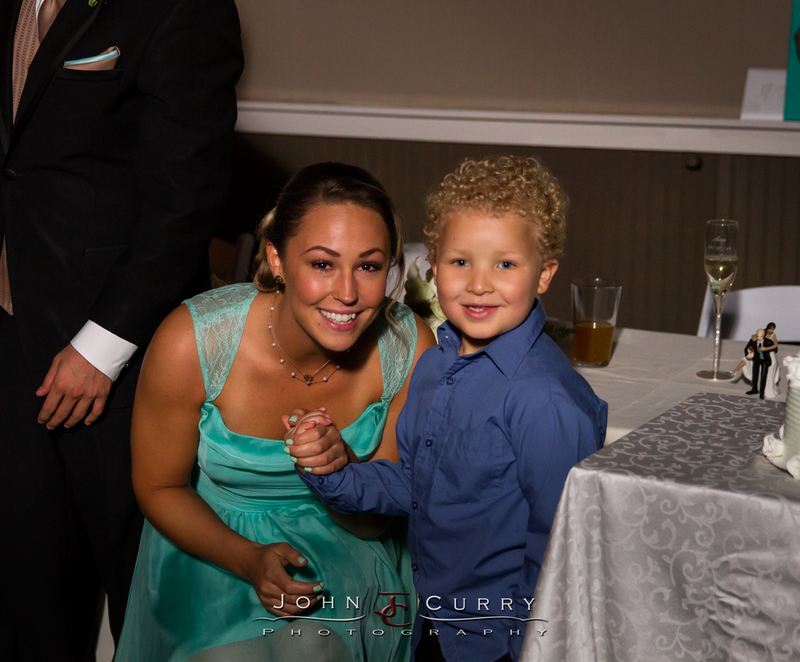 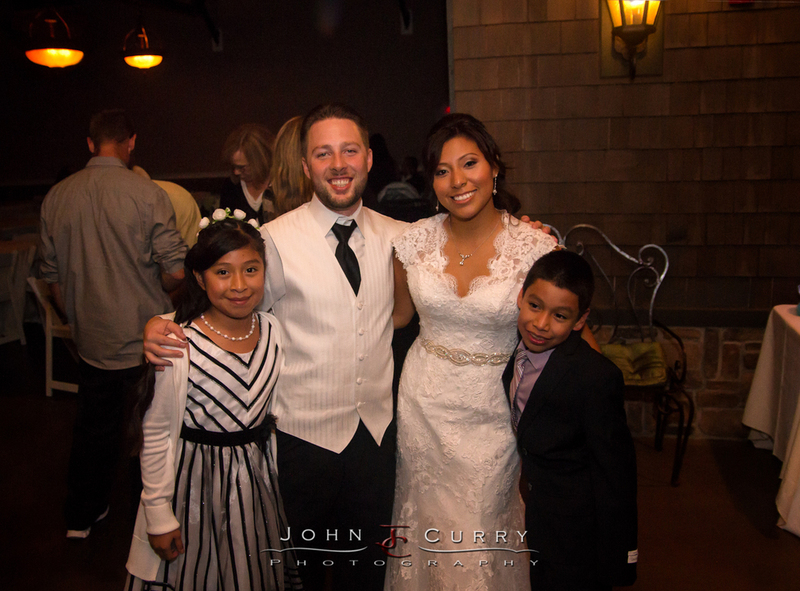 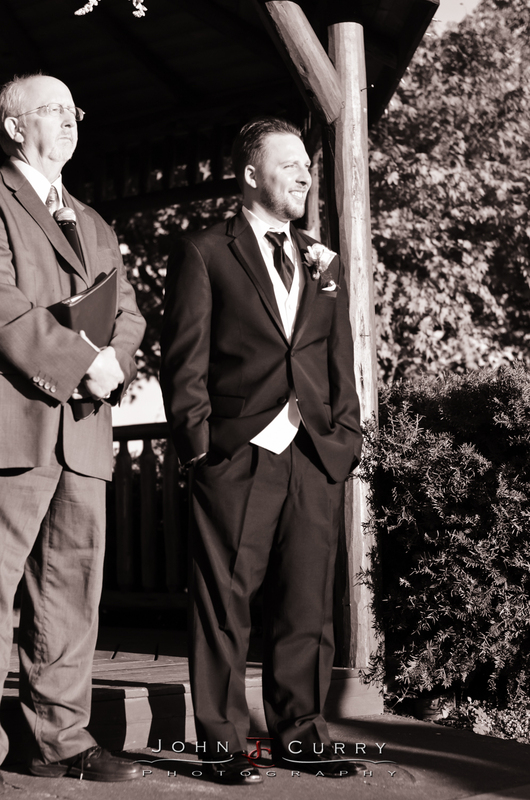 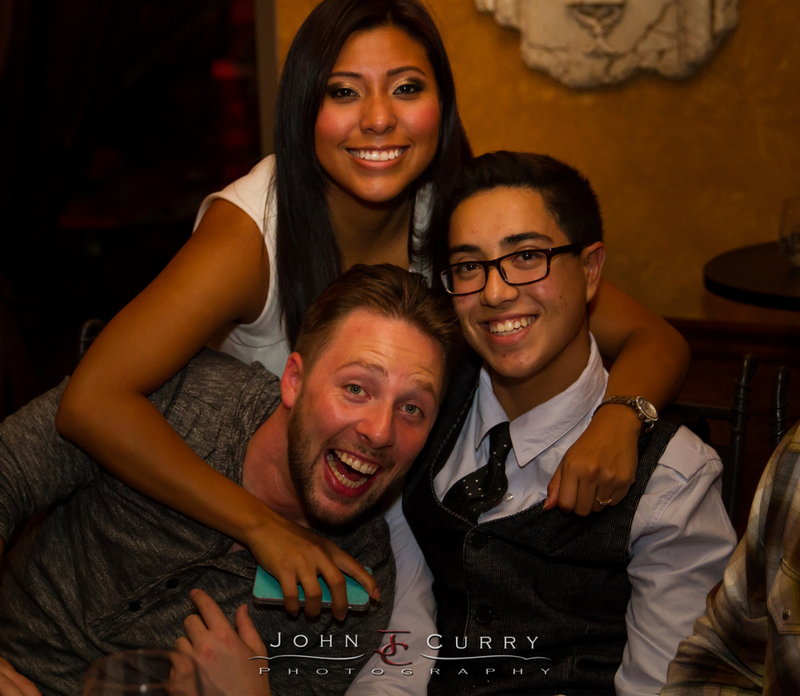 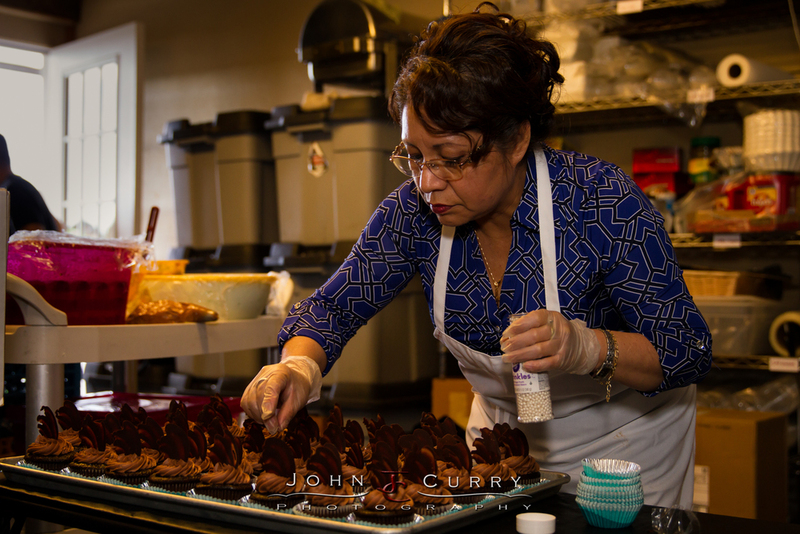 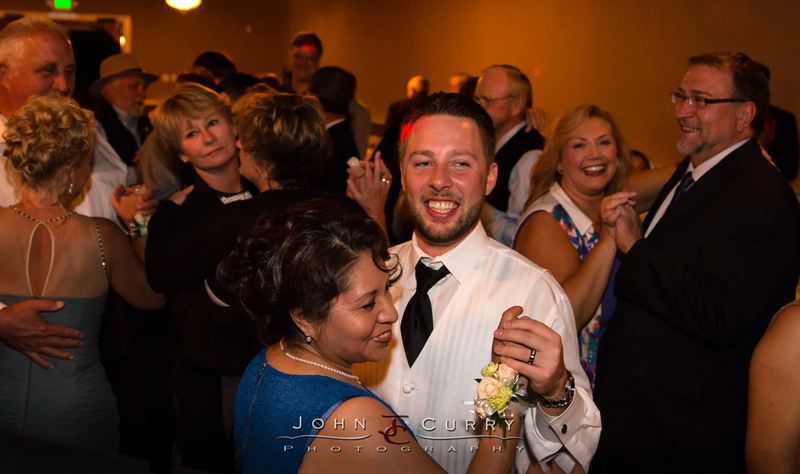 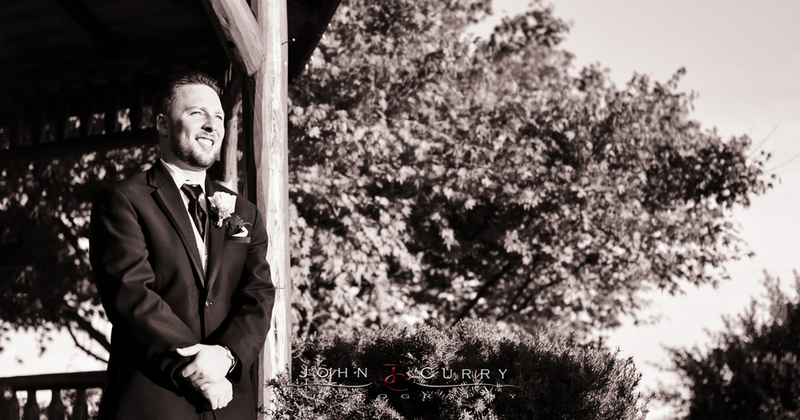 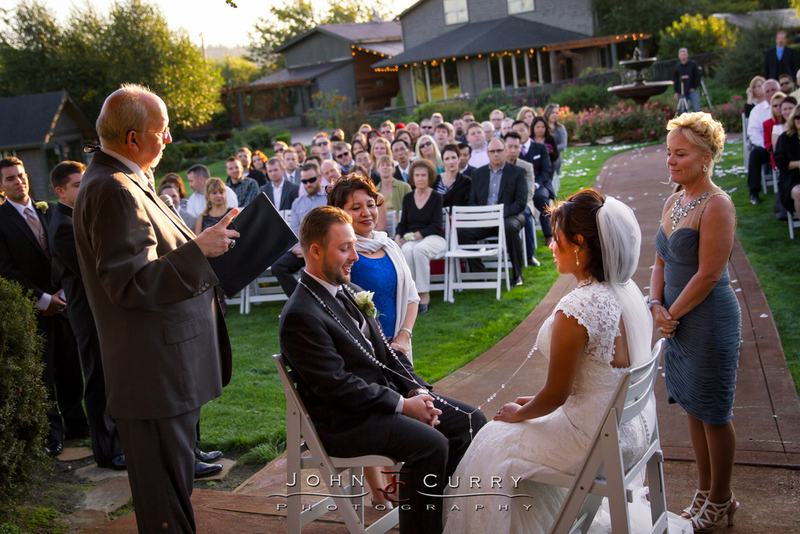 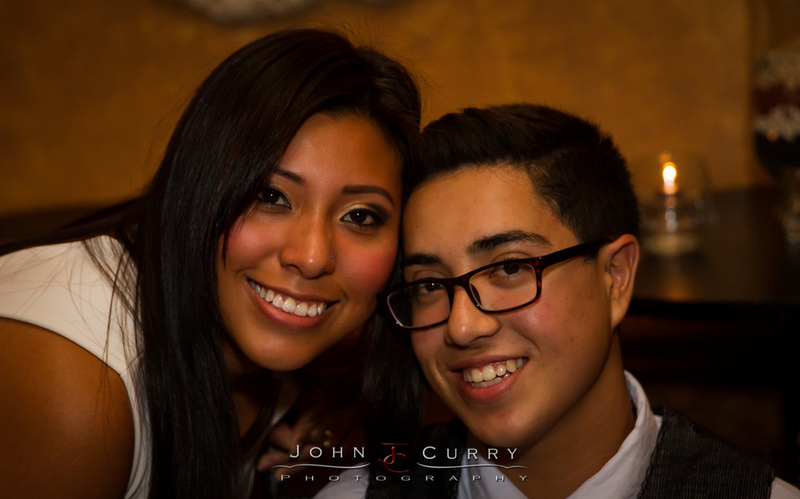 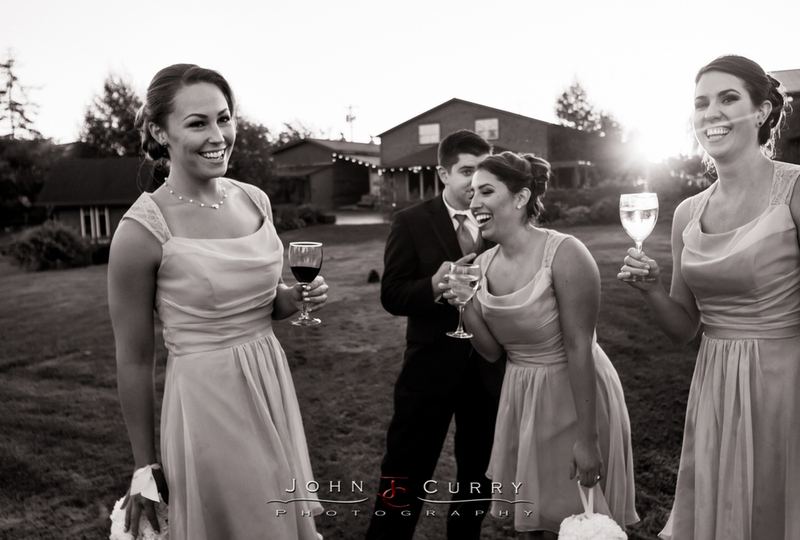 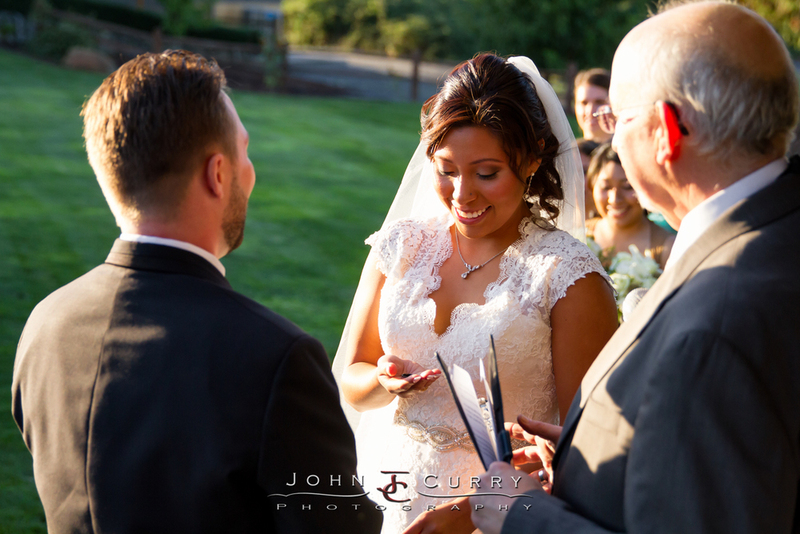 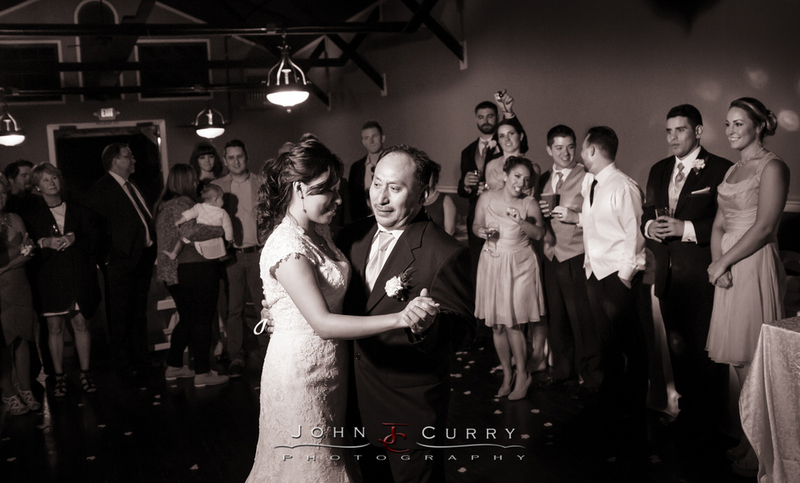 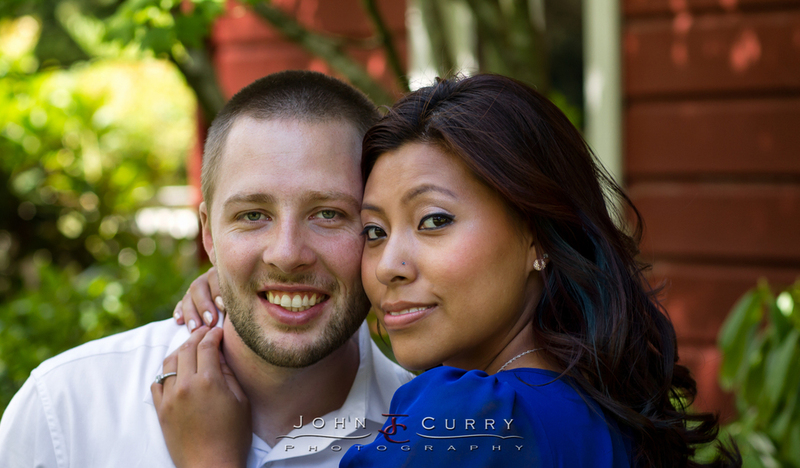 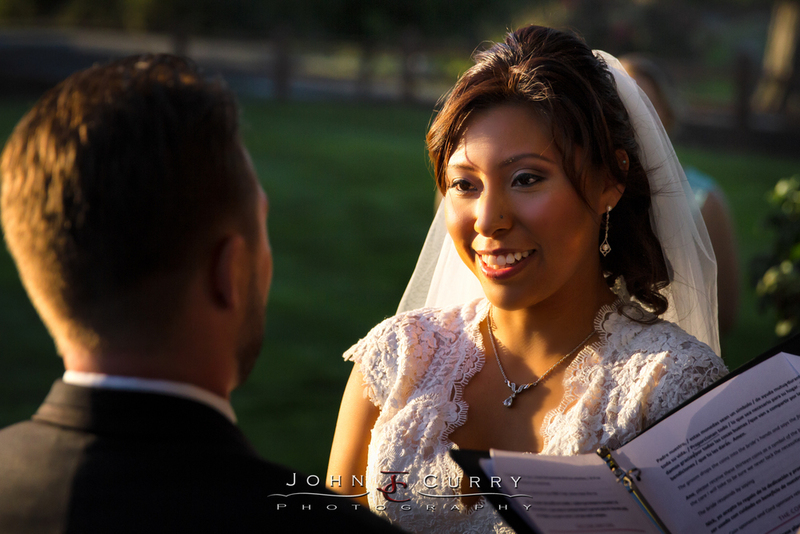 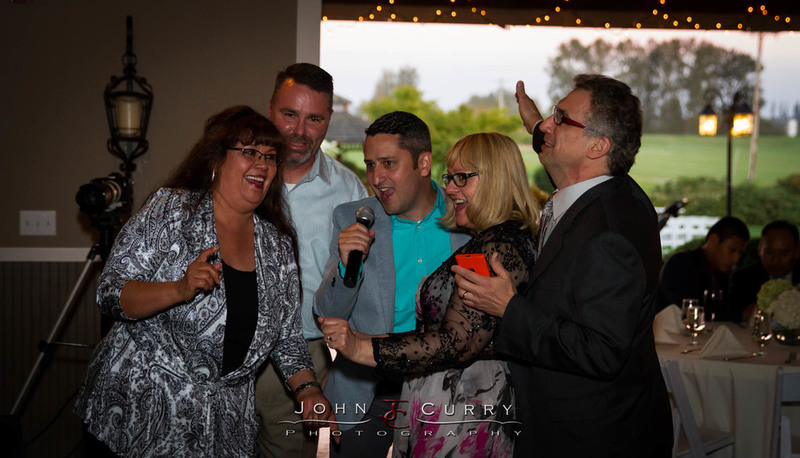 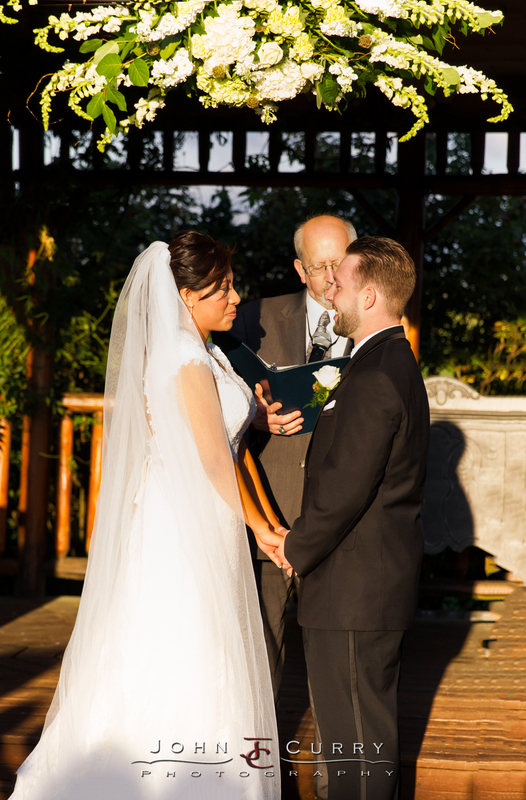 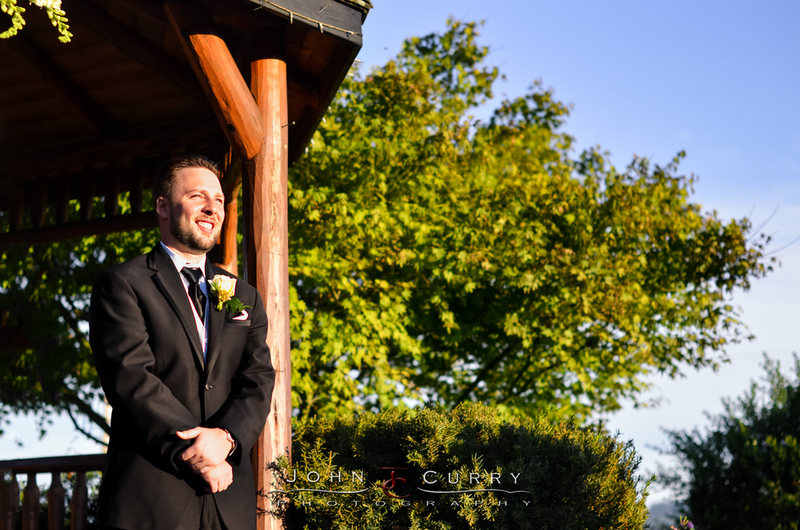 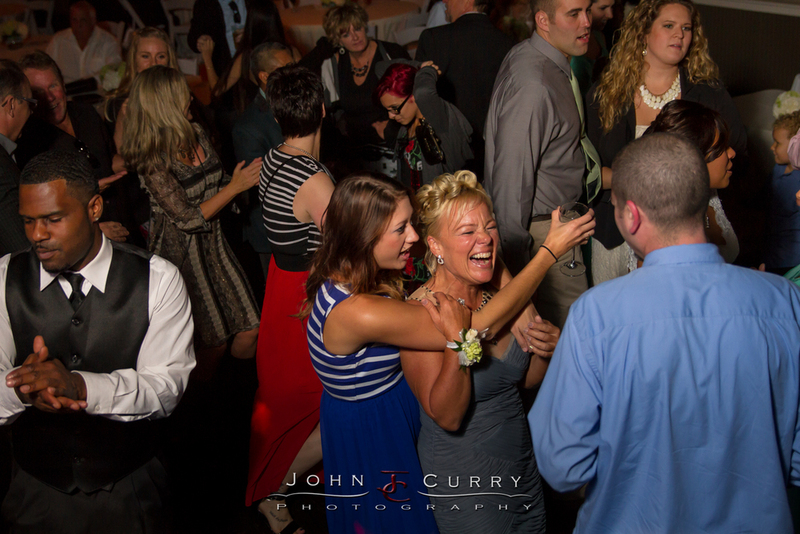 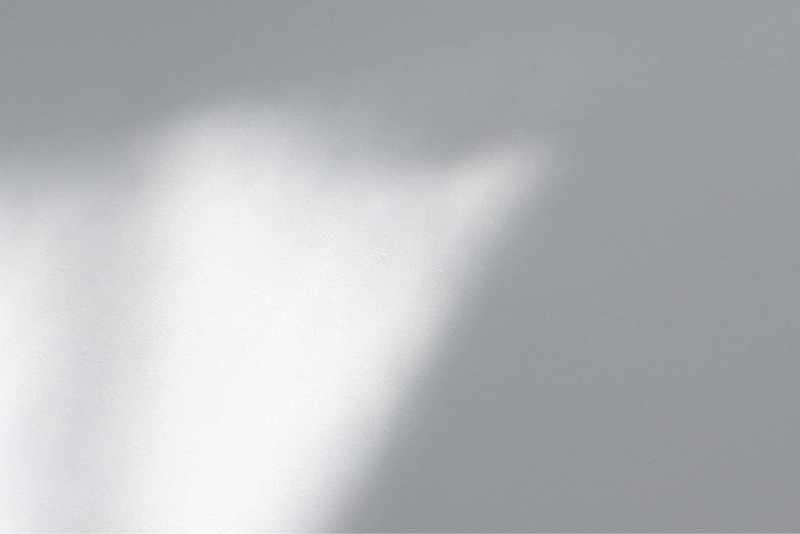 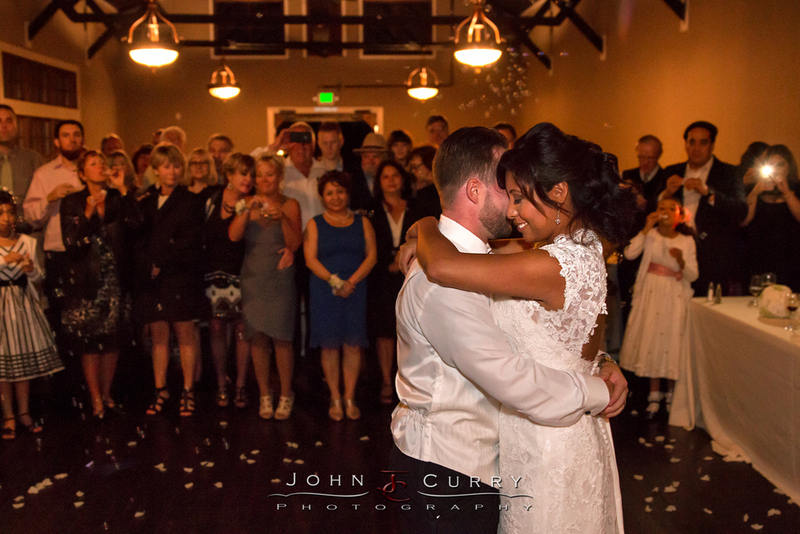 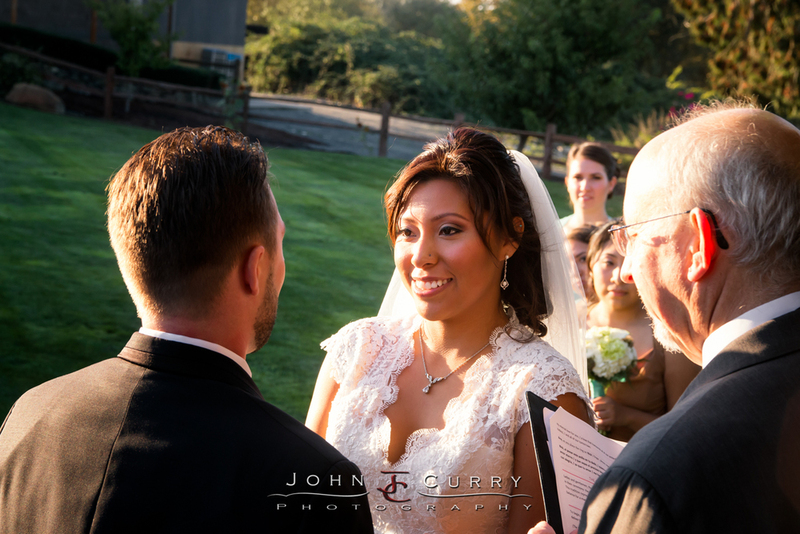 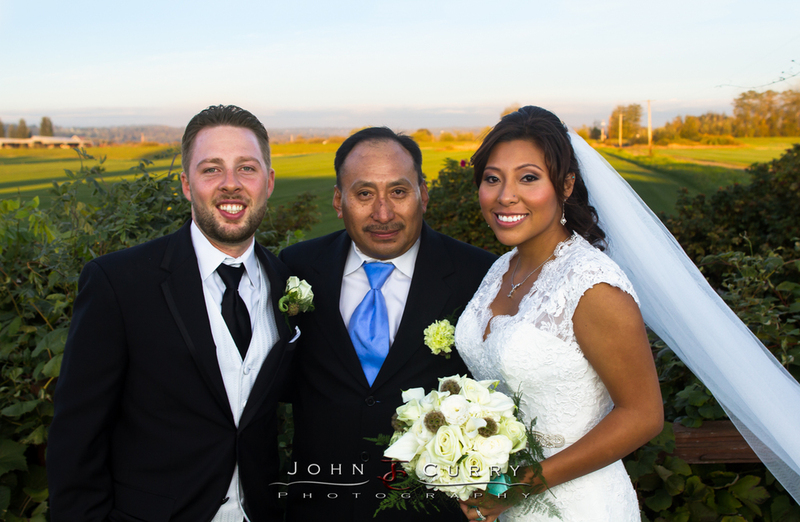 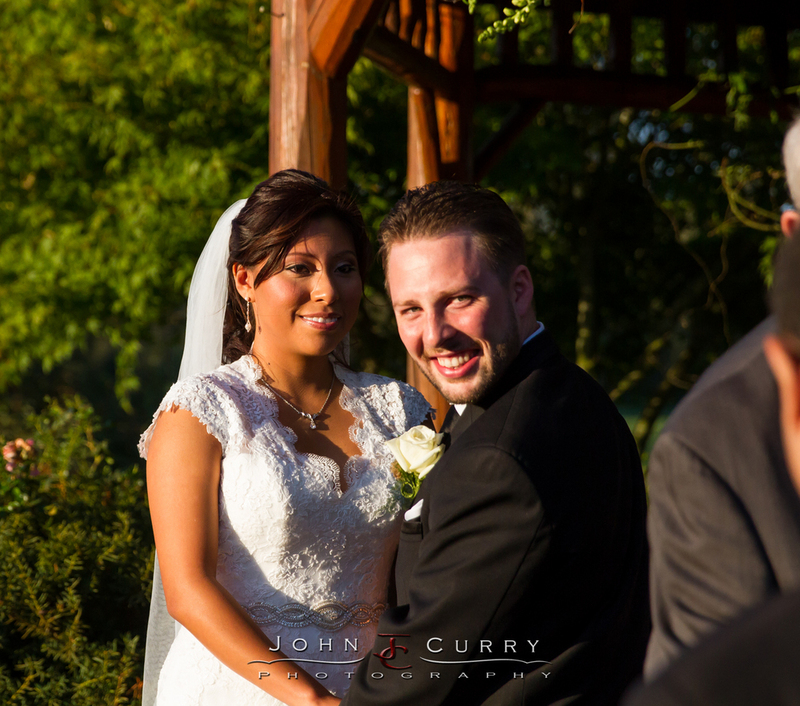 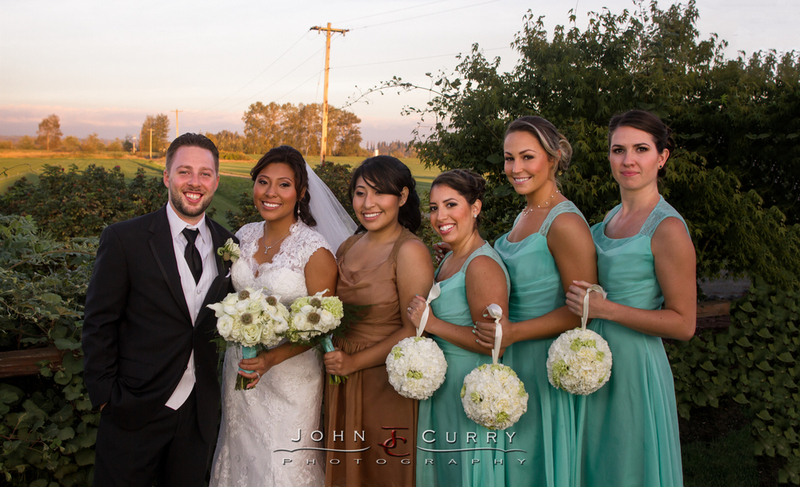 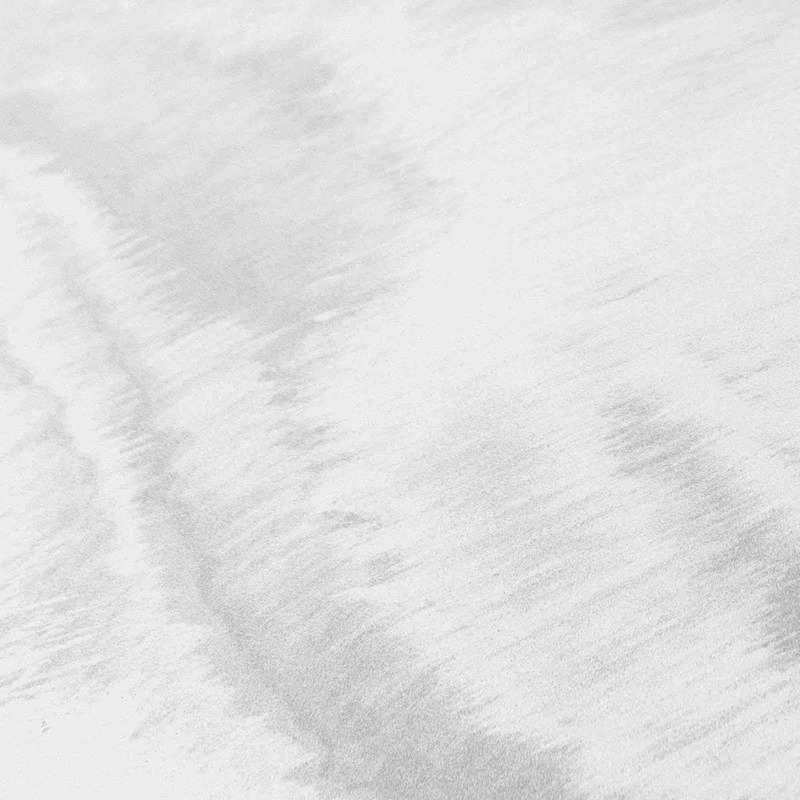 Ana & Nick were married September 27, 2014 at Hidden Meadows. 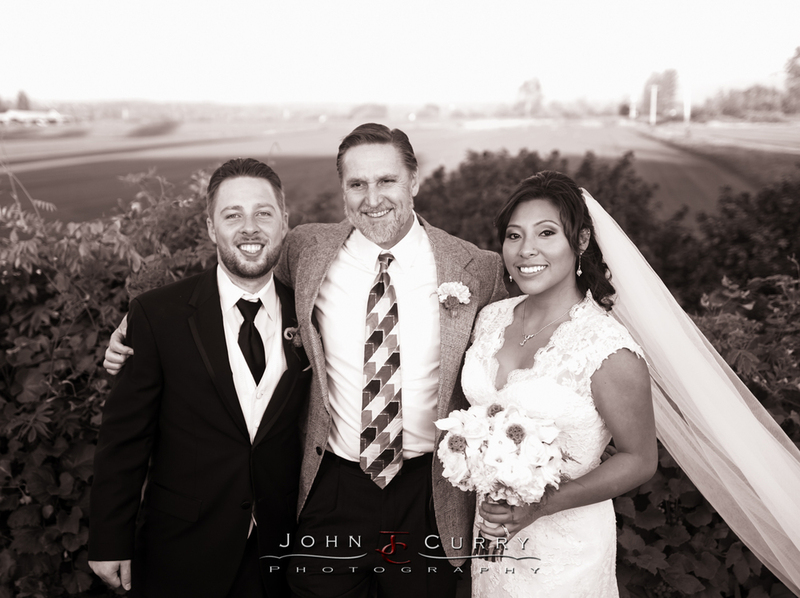 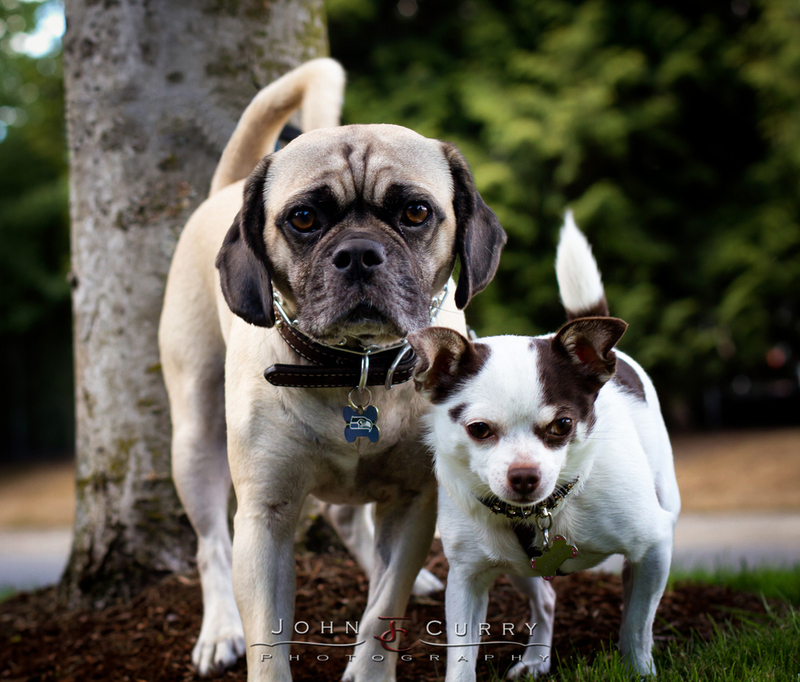 It was a gorgeous wedding, and they are such a great couple. 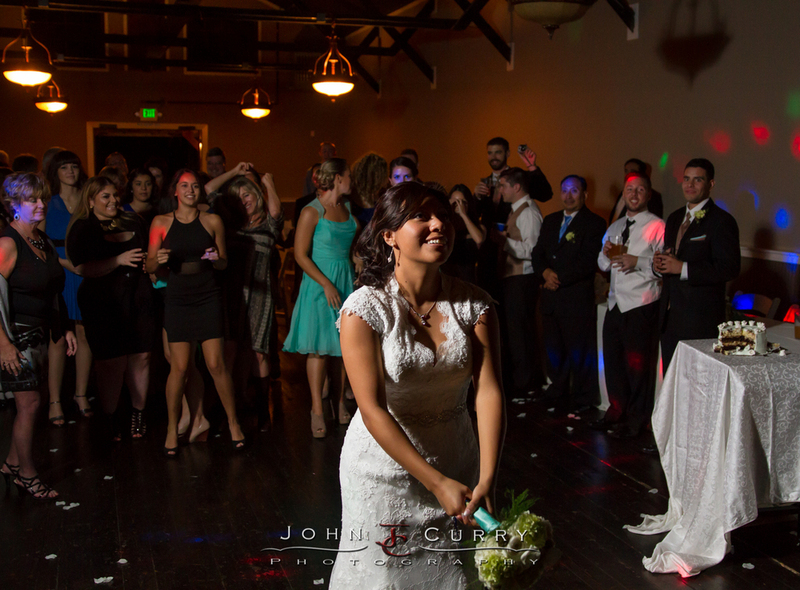 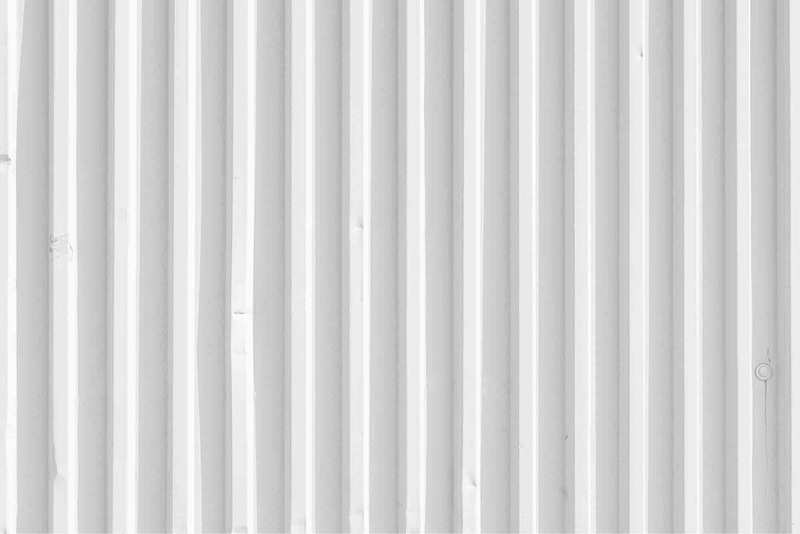 Below are the three batches of photos that I have published to date.....the first posted September 30, the second posted October 5, the third January 6..... Congrats Ana & Nick!